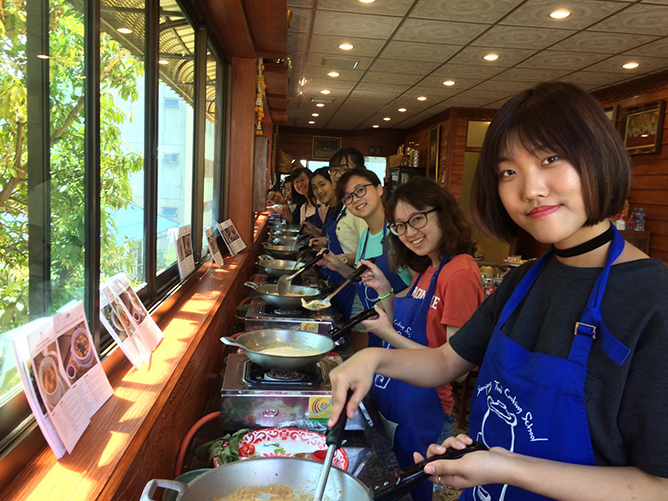 Clear your calendars and get hyped for the diverse lineup of events happening this November. From international headlining acts to immersive cultural fests, there’s almost something to get excited for every week! The annual Singapore Writers Festival returns for another 10 days of literary excitement with the theme of 界(jiè). Meant to reflect on the current world order and the universe we live in, join local and international authors to explore multiple possibilities of reading, writing and living through panel discussions, workshops, masterclasses and performances. 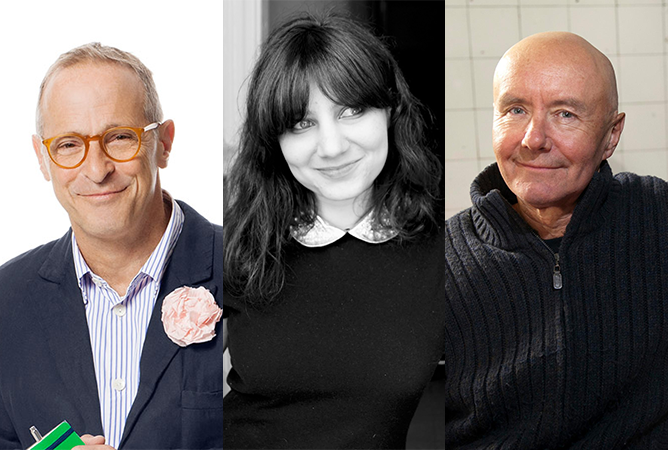 Tickets from $25, visit Singapore Writers Festival for more information. 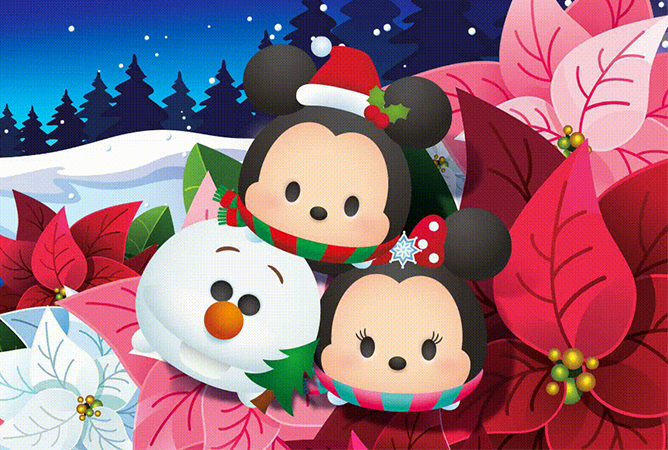 Experience a unique and totally adorable Christmas with Disney Tsum Tsum at Gardens by the Bay. Meet Mickey Mouse and his Tsum Tsum pals as they prepare to celebrate the festive season in a field of poinsettias, conifers and winter blooms at the Flower Dome. Don’t forget to snap that mandatory photo in front of the special Disney Tsum Tsum-themed Christmas tree for your ‘gram! Tickets from $12, visit Gardens by the Bay for more information. 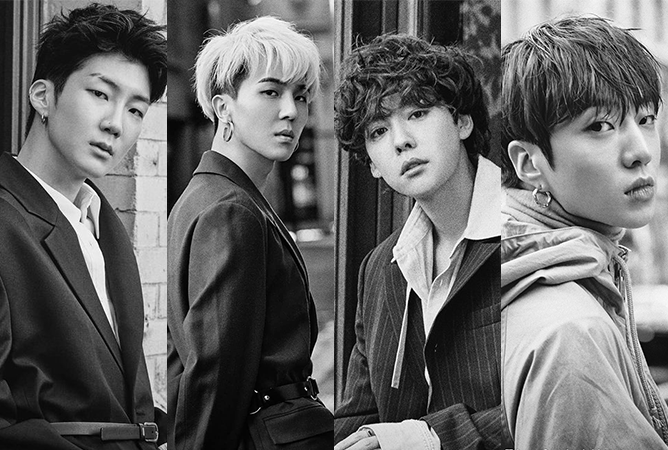 Join K-pop outfit WINNER at their first ever solo concert in Singapore! Known for their infectious tropical house-inspired tunes such as ‘Really Really’, ‘Every Day’ and ‘Fool’, you’re in for a high-octane weekend ahead at their 2018 Everywhere Tour. Tickets from $148, visit SISTIC for more information. 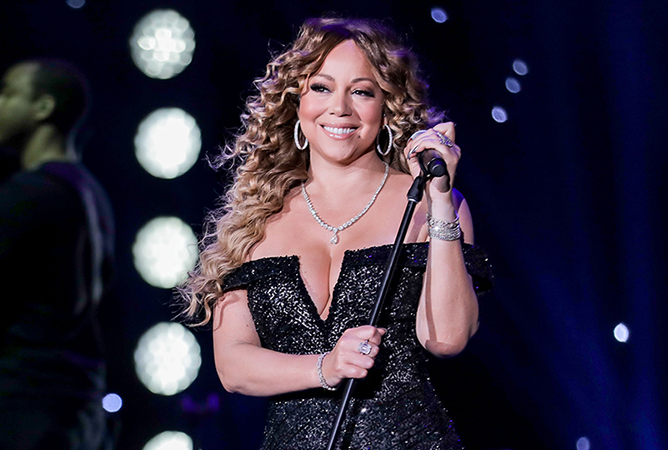 Mega pop diva Mariah Carey will be bringing her extensive catalog of number one hits to Singapore for a one-night only concert. With her distinct five-octave vocal range, get ready to spend an unforgettable night with the powerhouse legend. YG fam, where y’all at? 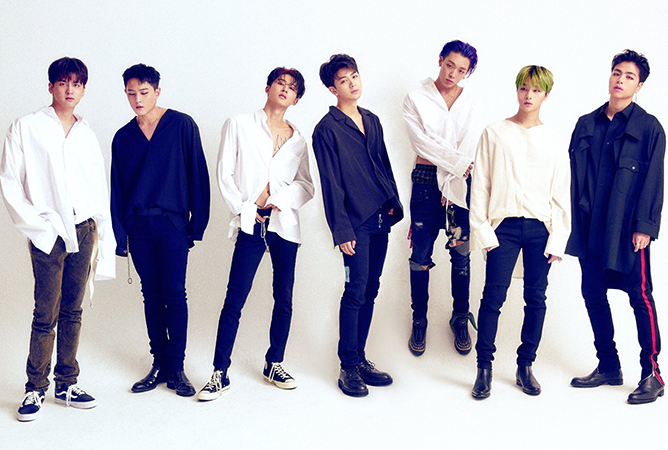 The fun ain’t over yet – after belting your hearts out to WINNER tracks, leave it to iKON to get the party started as the seven-member group return to Singapore for their 2018 Continue Tour. Following their long-awaited comeback with ‘Goodbye Road’ as part of their latest EP New Kids: The Final this October, the boys are set to bring the house down as they take to the stage with hits like ‘Love Scenario’, ‘BLING BLING’ and more. If you are an EDM fan, this is one concert you won’t want to miss. 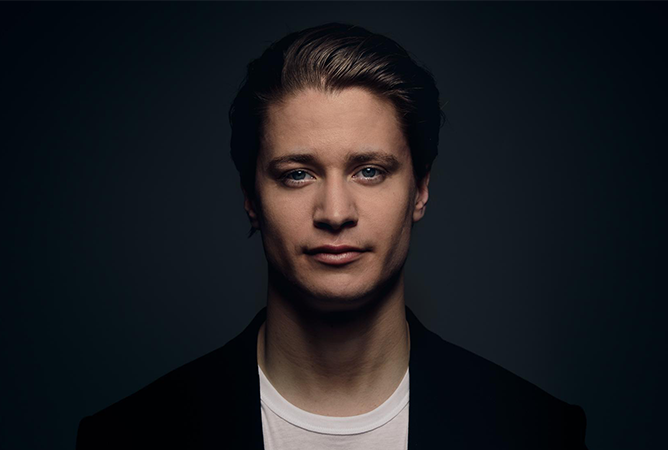 As part of the Asian leg of the Norwegian DJ’s Kids In Love tour, Kygo’s first headlining show is set to get the crowd jumping to dancefloor-ready bangers like ‘It Ain’t Me’, ‘Stranger Things’ and the titular track of his latest album, ‘Kids in Love’. Tickets from $148, visit Sports Hub Tix for more information. 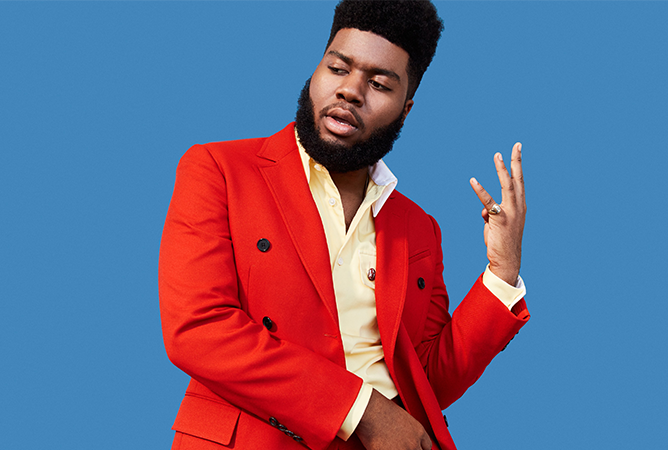 Having made waves in the music scene since 2016 with the release of his highly successful single ‘Location’, rising star Khalid will soon be visiting our sunny shores to charm us with his soulful blend of R&B and pop anthems including ‘Young Dumb & Broke’, ‘Love Lies’ and ‘Silence’. Tickets from $108, visit SISTIC for more information. 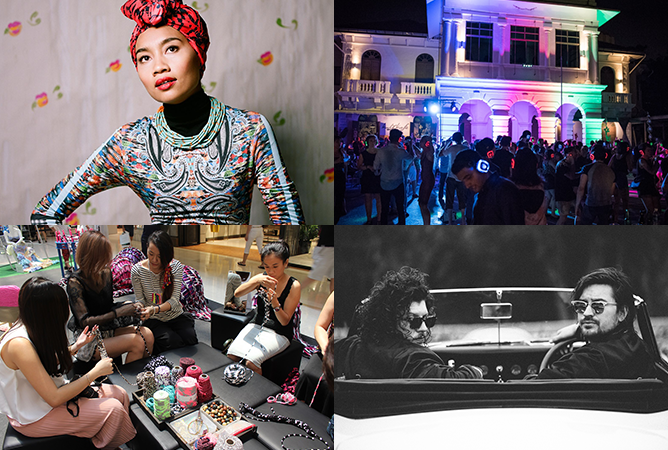 Catch live performances from renowned musicians like Yuna and Peking Duk, dance to your heart’s content at Silent Disco Asia, or if you’re looking to get crafty, you can participate in the array of hands-on workshops available. 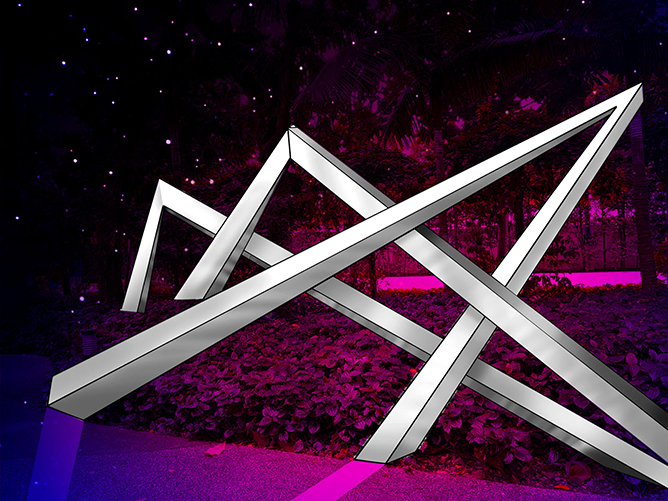 With an incredible lineup of international and local acts to look forward to, this year’s installment of Neon Lights offers a little something for everyone. 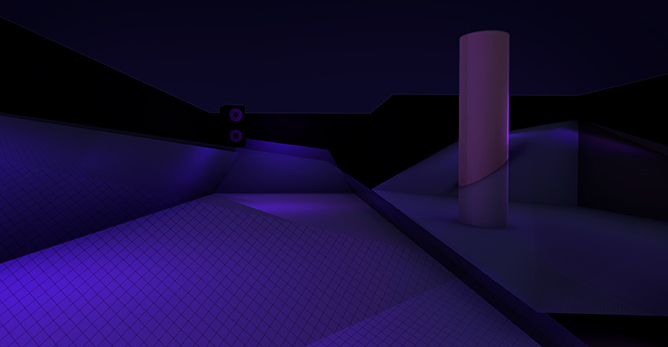 Tickets from $99, visit Neon Lights for more information. 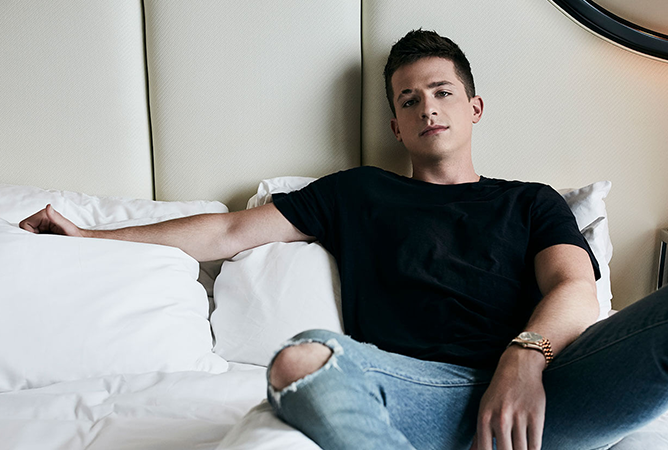 We all know that Charlie Puth is an incredibly talented musician, so there’s really no doubting his live prowess. Two years after his last show in Singapore as part of his Nine Track Mind Tour, the ‘See You Again’ singer will be back to delight fans once again with songs from his first entirely self-produced effort, Voicenotes. 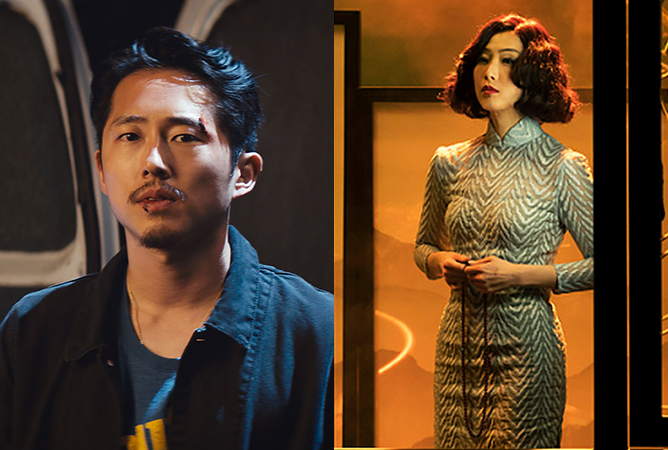 Promising to be yet another exciting event, this year’s SGIFF brings you over 103 films across different genres and presentations from 44 countries around the world. Festival-goers can expect a mix of favourite films celebrating their anniversary this year, as well as feature films that will be making their premiere. As an added bonus, several notable directors and cast will also be in attendance to present their works to the audience. Tickets from $12, visit Singapore International Film Festival for more information. Calling all anime fans: come celebrate 10 years of Japanese pop culture at C3 Anime Festival Asia Singapore! 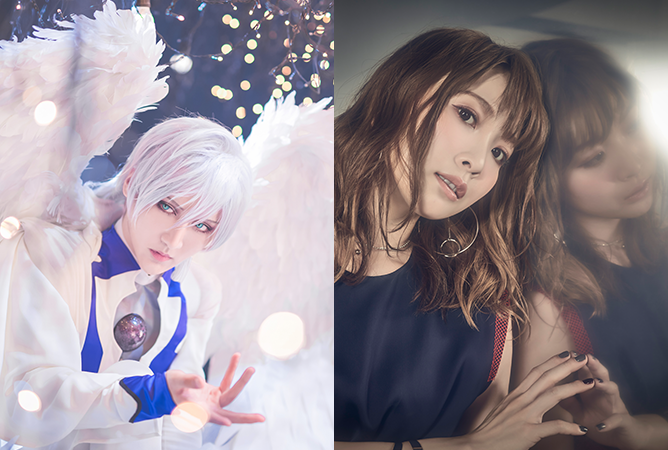 Catch your favourite anisong acts at I Love Anisong 2018 and see your beloved anime characters brought to life by notable star cosplayers. You will also get the chance to witness the preliminaries of The World Cosplay Summit 2019 Singapore, where our best cosplayers compete to win a chance to represent the country at the finals in Nagoya. 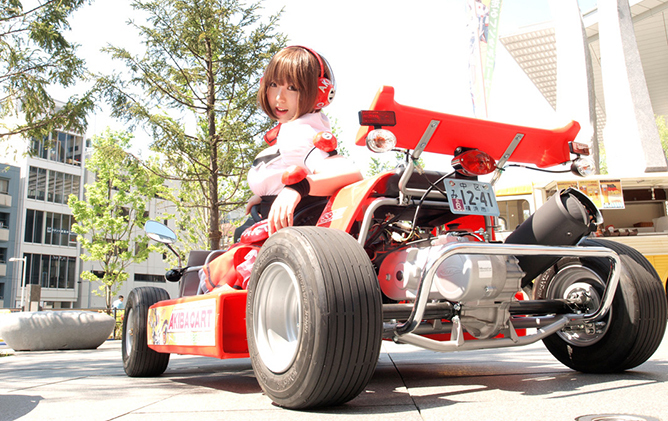 Tickets from $15, for festival access, visit C3 AFA for more information. All psyched for November? 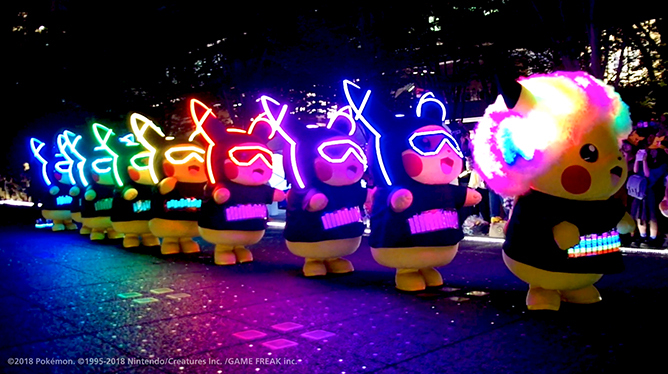 Tell us which event are you most excited for in the comments below!